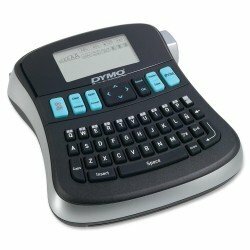 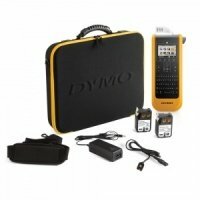 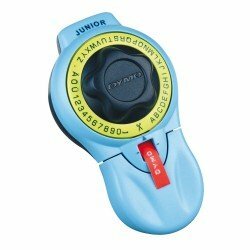 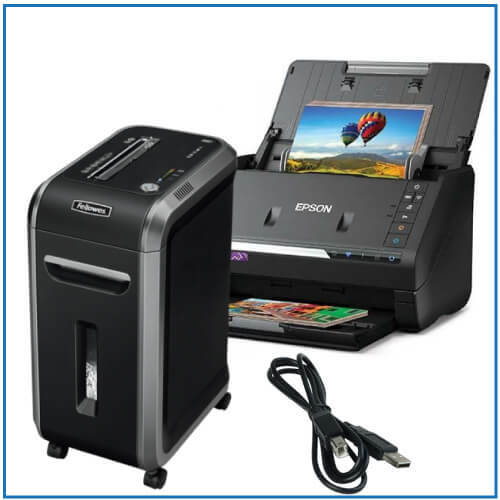 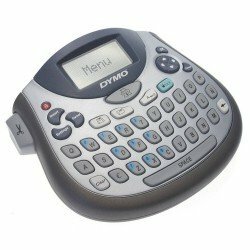 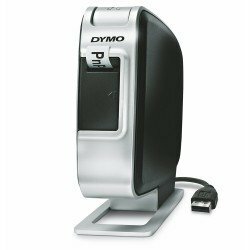 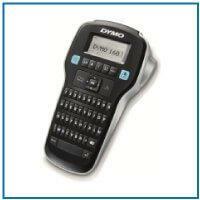 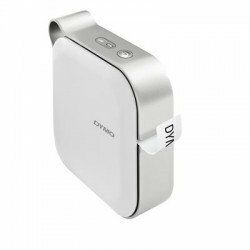 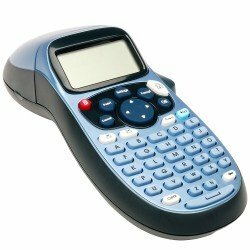 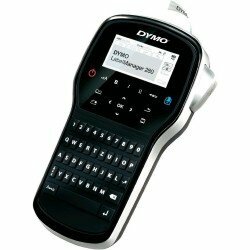 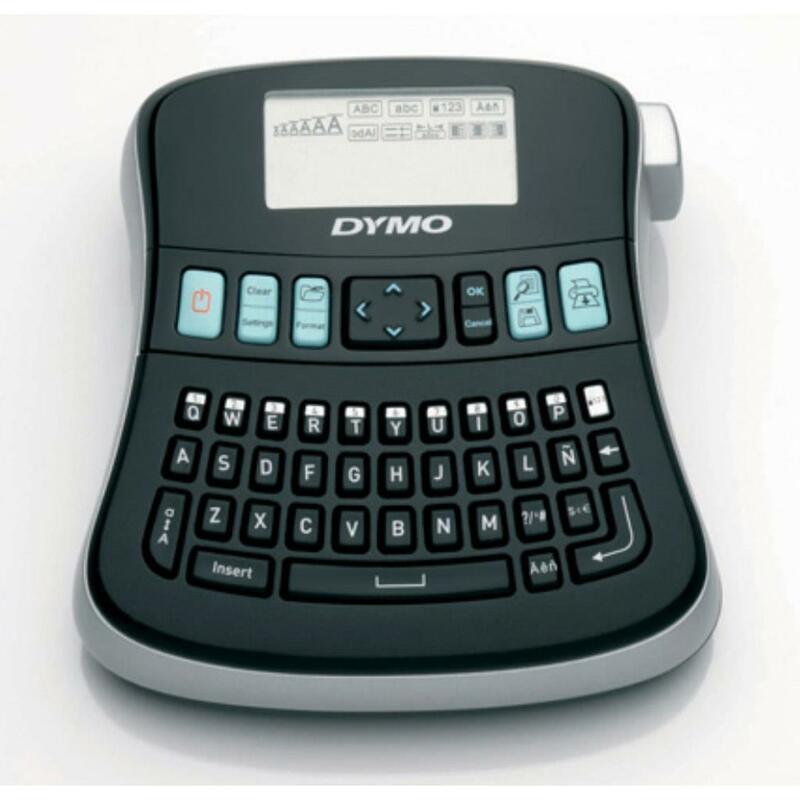 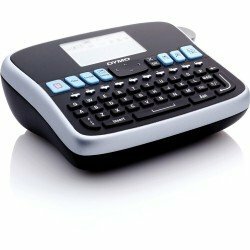 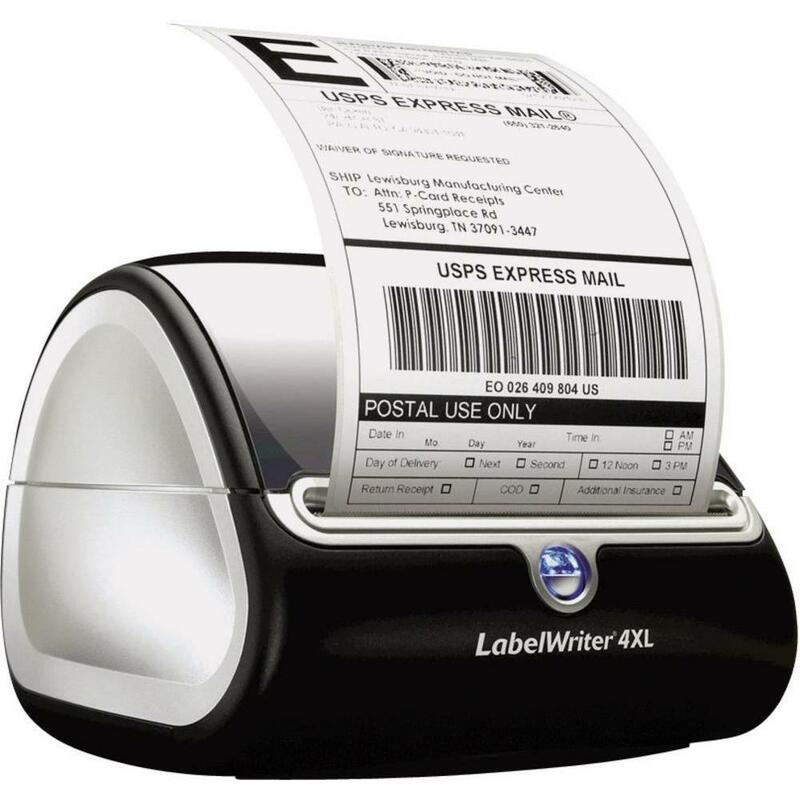 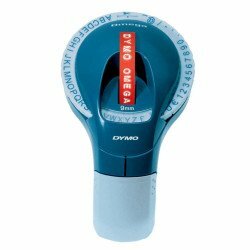 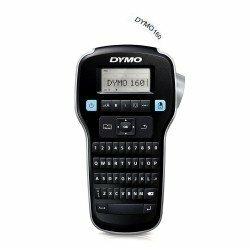 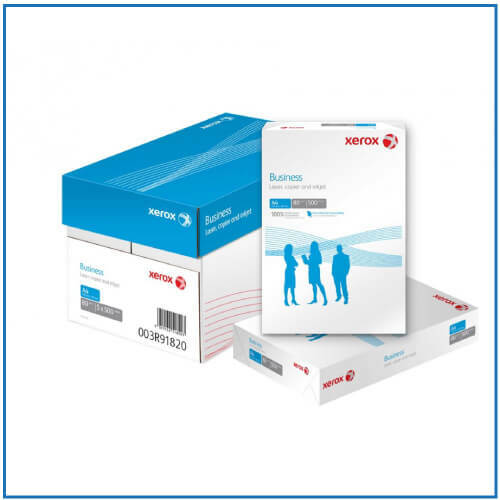 Enhance organisation in your office with one of our label printers from Dymo. 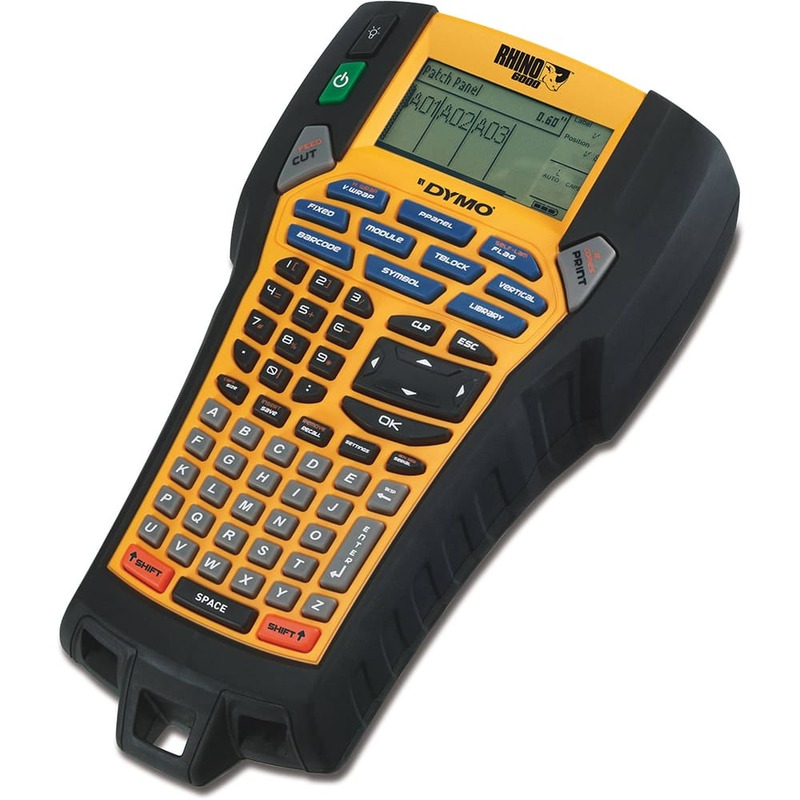 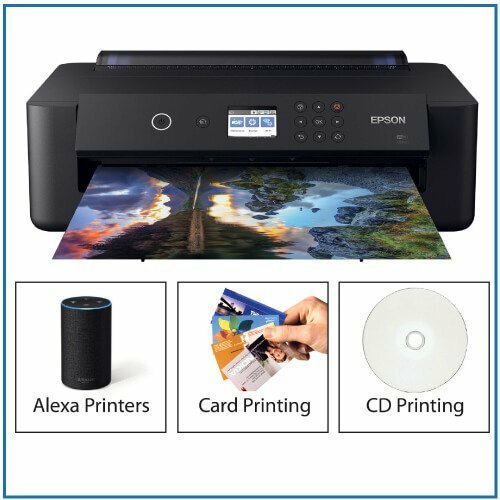 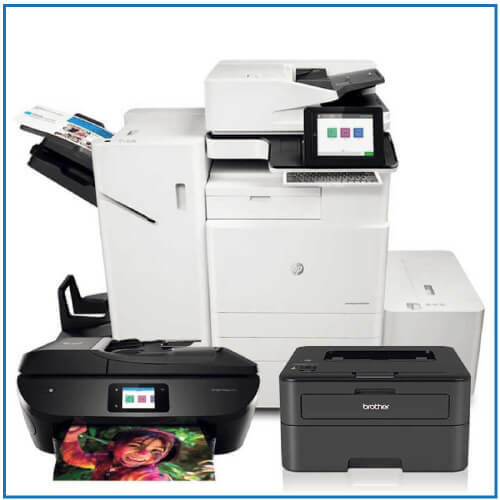 These compact machines are easy-to-use, fast, and boast a variation of connectivity options. 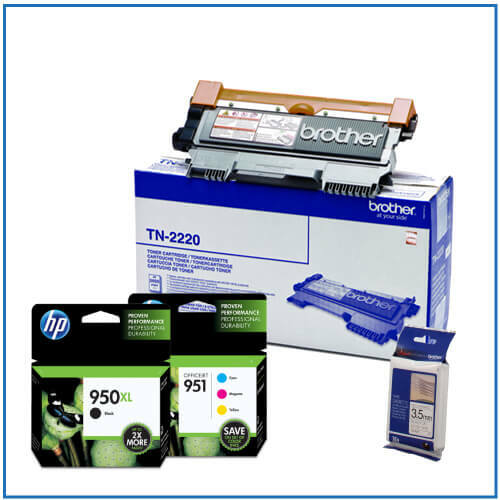 They also offer crisp and clear output thanks to impressive dots per inch resolutions.